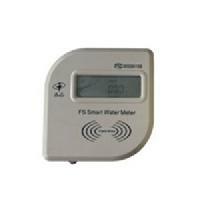 FS smart water meter has a separate structure, composed by Internal Unit (IU) and External Unit (EU). Installed in a convenient place inside house, IU communicate with EU by wireless radio way. IU works as the user’s interface and displays relevant information, EU works as the measurement device, to measure water flow and communicate with IU. 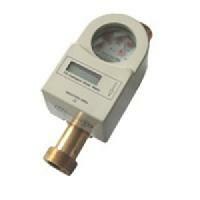 Dry copper base meter, horizontal installation, cold water, DN15/20.Contactless IC Card Cold Water Meter is favored by water utility companies. 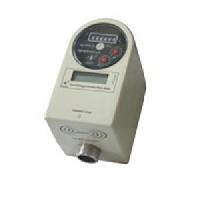 It adopts RF card technology with wireless data transmission, waterproof, damp-proof and anti-attack. With prepaid water meter, the administrative sectionscan increase efficiency and prevent existing of overdue bills and avoid the inconvenience of house call meter reading. 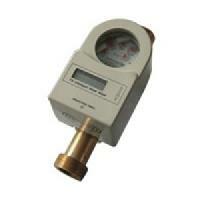 wet copper base meter, horizontal installation, cold water, DN15/20/25.A water meter is a device used to measure the volume of water usage. 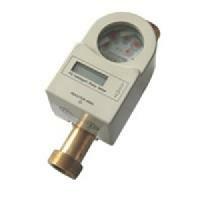 This article provides an overview of technical aspects of water meters. The worldwide prevalence of metering as well as its economic benefits and costs are covered in the separate article on water . 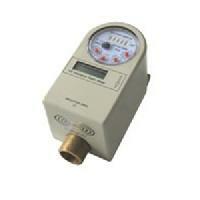 Dry iron base meter, vertical installation, cold water, DN20/25.Our progucts have Favorable Reviews from Customers,Great water meter, work normally even under water.Lowest failure rate, high quality and no need complex maintenance.Longer service life of batteries.Anti-attack and prevent illegal use of water.Most satisfied prepaid water meter by Water Utility Companies. 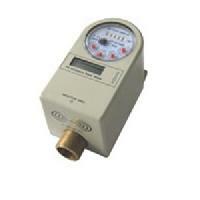 Dry copper base meter, horizontal installation, hot water, DN15/20/25.It can be used for temperature from 0℃ to 100℃ and with accurate measurement. 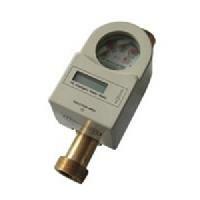 Dry iron base meter, vertical installation, hot water, DN20/25.Measurement of clean hot water in one direction only, typically found in residential services, submeteringservice or similar applications. 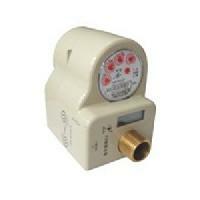 Dry copper base meter, horizontal installation, cold water, DN15/20.Contactless IC Card Water Meter with Multi-Tariffis designed for individual household, to measure and record for prepaid water volume. The administrative department can charge different water prices according to different monthly used water volume. Wet copper base meter, horizontal installation, cold water, DN15/20/25.A water meter is a device that records the amount of water being used in your home for billing purposes, similar to your gas and electricity metering. 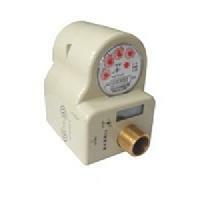 Your water company checks your water meter to calculate how much to charge you. Dry copper base meter, horizontal installation, hot water, DN15/20/25.If you have a water meter fitted your charges would be based on the amount of water you use, rather than being a fixed amount each year based on the rateable value (RV) of your property.Any savings depend on how much you pay now and how much water you use. 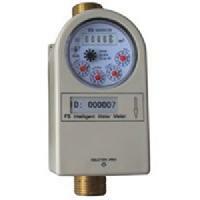 Stainless steel base meter, volumetric structure, DN8.Contactless IC Card Water Meter for Purified Wateris suitable for measuring the flow of potable water. No rust or pollution and can guarantee the quality of water passed through. It is volumetric structure and with high accuracy. Wet copper base meter, horizontal installation, cold water, DN15/20/25.Contactless IC Card Antidrip Water Meter is a kind of high accuracy water meter and can measure water volume even water drops or leaks from taps.